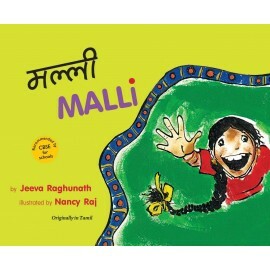 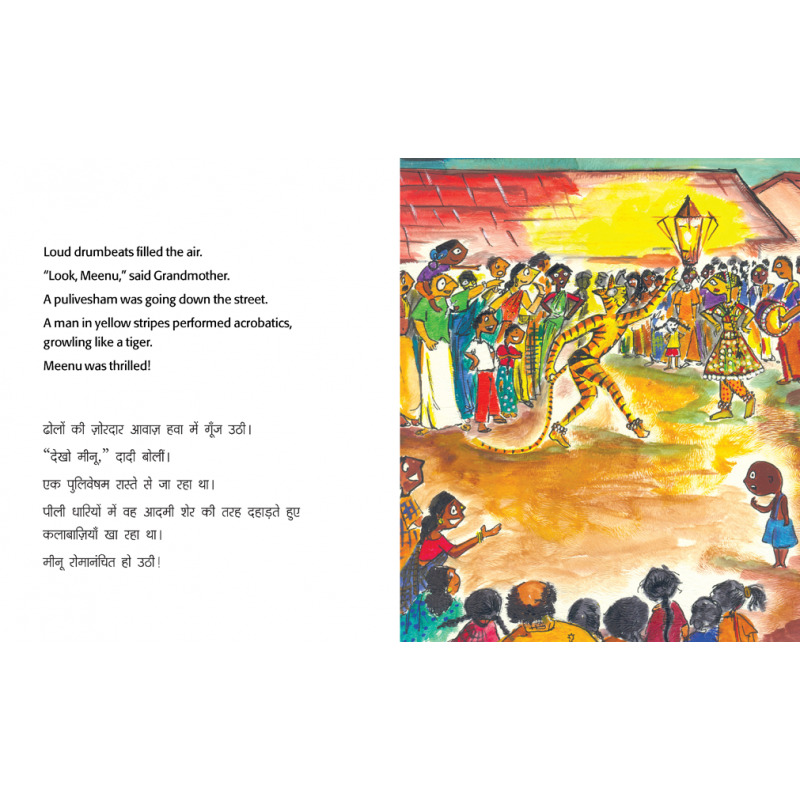 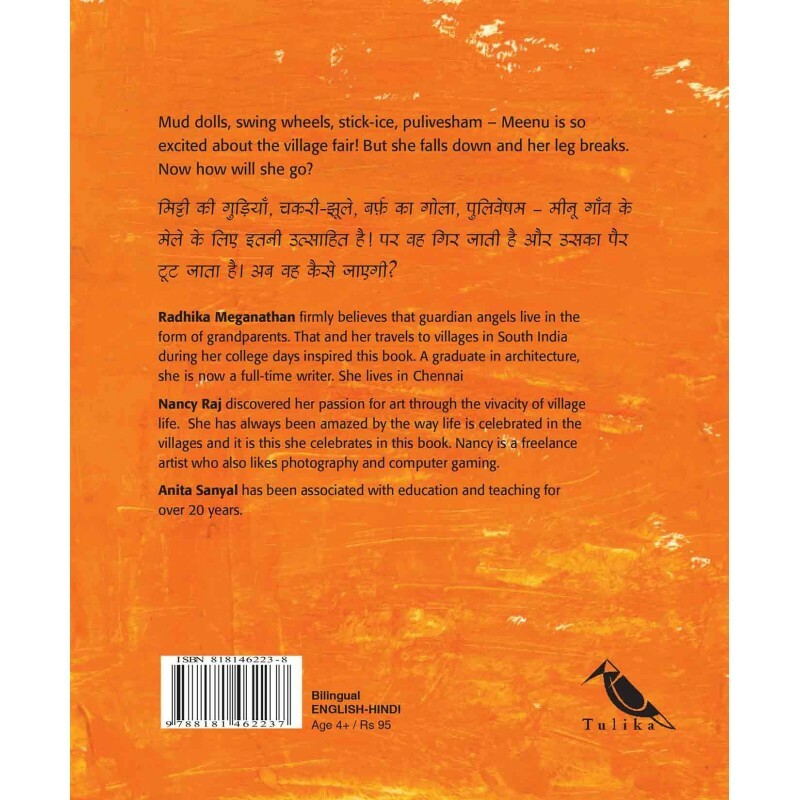 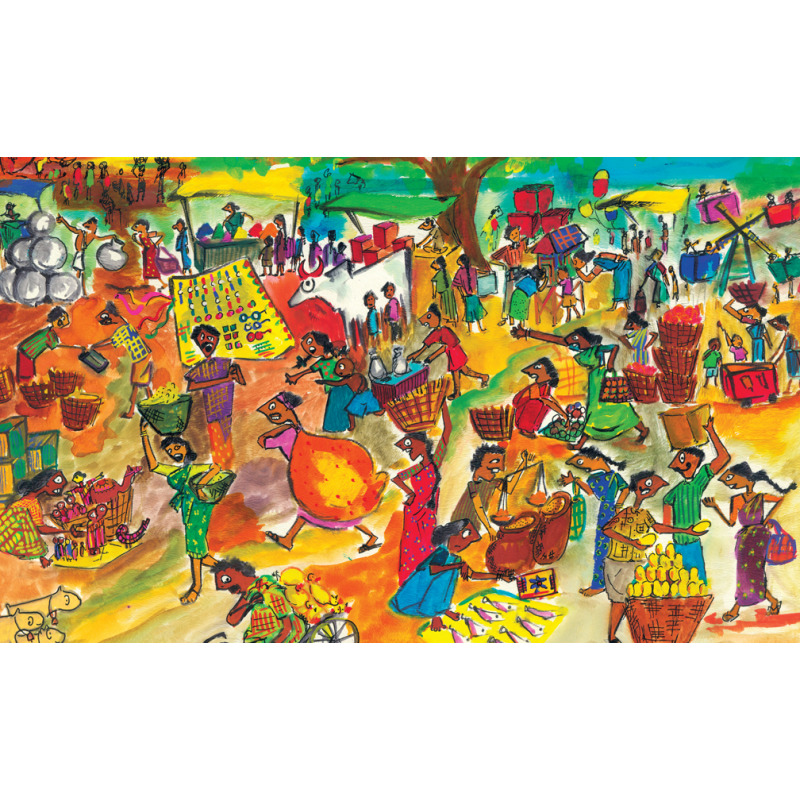 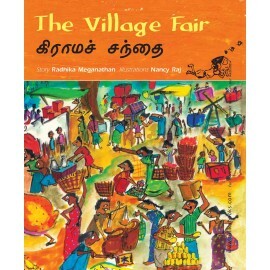 Mud dolls, swing wheels, stick-ice, pulivesham — Meenu is so excited about the village fair! 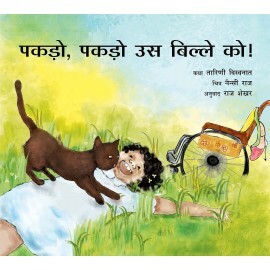 But she falls down and breaks her leg. 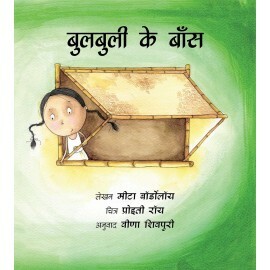 Now how will she go? 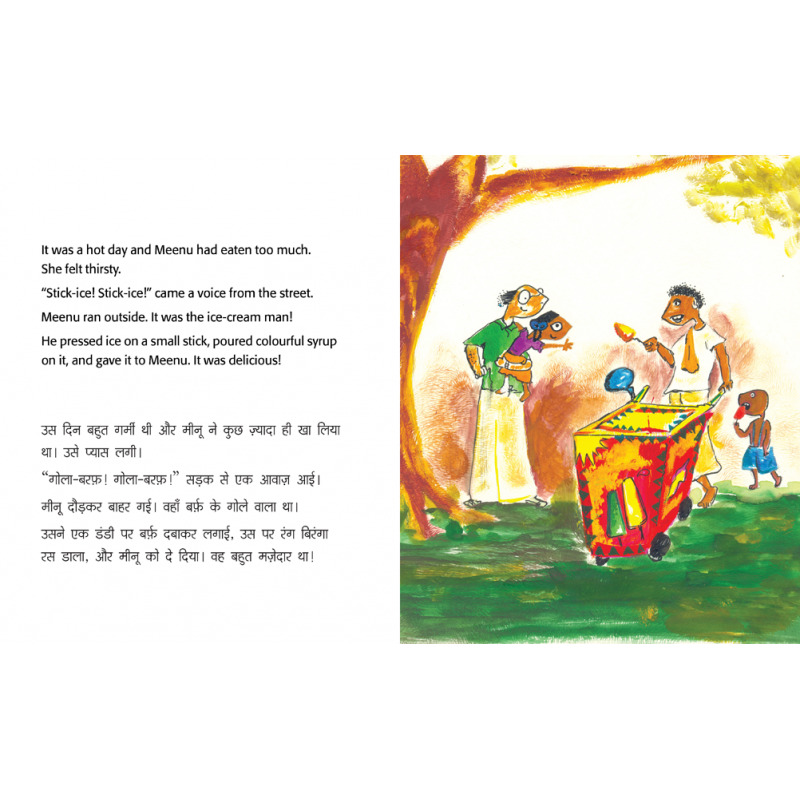 A simple storyline offers many moments of discovery as the child finds and recognises objects and words in the charming, mood-filled illustrations.